Now what will I call the darn thing?! Hey, first of all, let's thank everybody in Boston who came out for the gigs at Bootie Boston and Machine, plus thanks to the kids at CBS for having me out again for their upfronts, although I still haven't gotten to meet Neil Patrick. Anyhoo, to those of you who haven't been following my exploits over on Twitter or Facebook (and if not, what have you been doing with yourself!?) then you might not have heard about my latest longish mix, a bit of an electro-beats-and-pop-vocals thing I put together to celebrate... 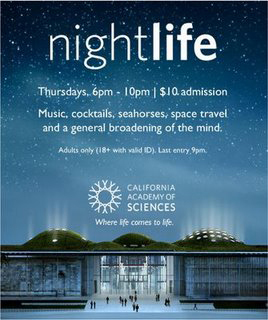 I dunno... life? Grab that over at the long-neglected Long Mixes page!! 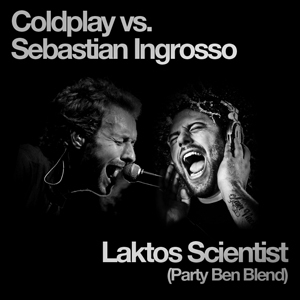 Coldplay vs. Sebastian Ingrosso - "Laktos Scientist"
And finally, if you go over to the Events page, you'll see that my Summer 2009 European Tour is almost booked up. I'm still waiting for some dates to confirm -- and holding out hope that somebody in the UK might want me to DJ there someday -- but there are some awesome gigs already lined up, including the debut of Bootie Berlin, four nights at the VOLT festival in Hungary, an appearance at the Francofolies festival on the west coast of France, and a return to Bootie Munich. Stay tuned and hopefully I'll have everything finalized by the end of the week. However, with the general worldwide economic collapse, the euro isn't quite as dominant over the dollar as it was on my last European jaunt in 2007, and there just doesn't seem to be a name as obvious as "Gettin' Euros." 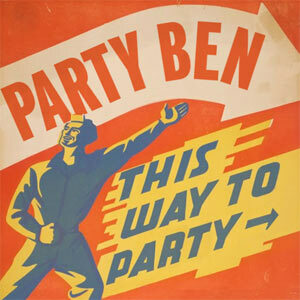 If anybody has any ideas ("Party Ben's Desperate Last Attempt at Wringing Some Gigs Out of His Rapidly Dwindling Pseudo-Career"?) drop a line and let me know! DANCIN' WITH THE PENGUINS AND FISHES!